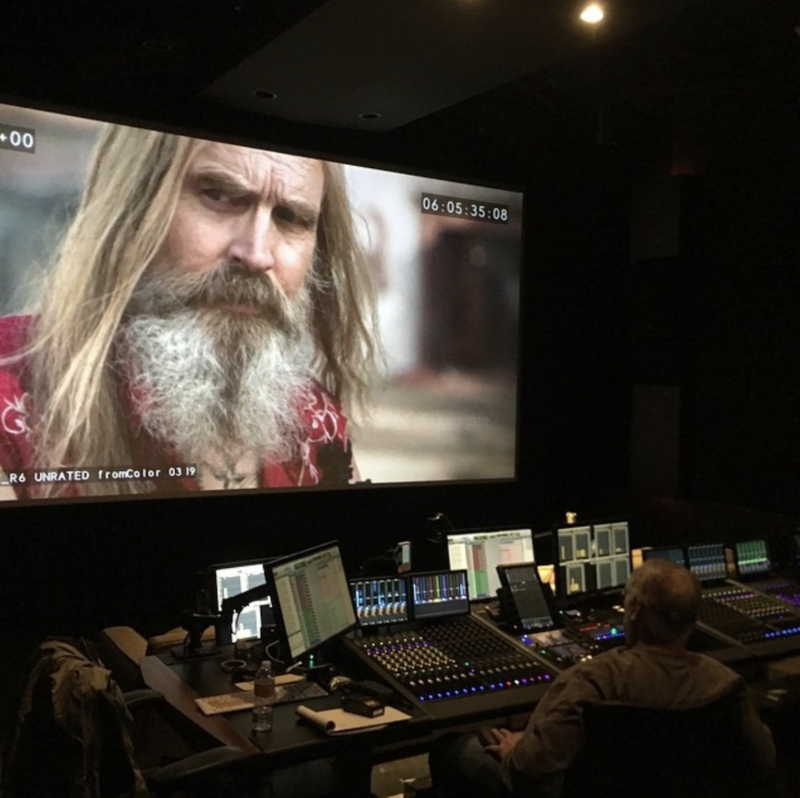 It’s been an unusually long journey for Three From Hell, which wrapped principal photography back in April of last year. But in a recent Instagram post, director Rob Zombie offered his assurance that we’re currently close to the finish line. In a sense, the fans have been waiting almost fourteen years for Three From Hell, which serves as a sequel to 2005’s The Devil’s Rejects. The film sees the return of Sheri Moon Zombie, Bill Moseley and Sid Haig as Vera-Ellen “Baby” Firefly, Otis B. Driftwood, and Captain Spaulding, respectively. While it’s long been assumed that the trio died under a barrage of bullets at the conclusion of The Devil’s Rejects, it seems that the three of them are still alive and well, albeit currently behind bars. Though plot details are in short supply, the film will apparently be putting its three leads on trial. Of course, with this being a Rob Zombie movie and all, we can safely assume that this won’t be your typical courtroom drama. Sure enough, in an interview last year with Rue Morgue, Moseley teased that the movie will be “chockablock with gratuitous violence.” We’ll find out if Three From Hell can live up to that endorsement when it arrives in theaters later this year, but in the meantime, here’s hoping we won’t have long to wait before Zombie shows us a little footage.